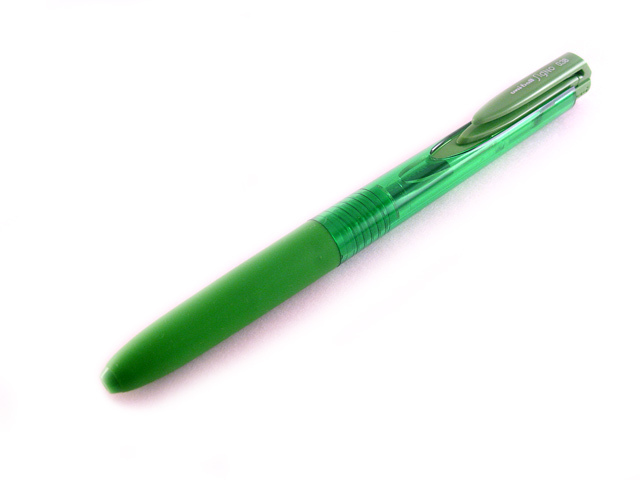 The Uni Signo RT1 improves upon the popular Signo RT with a new tip design and new formulated gel ink that make the writing even more smooth. 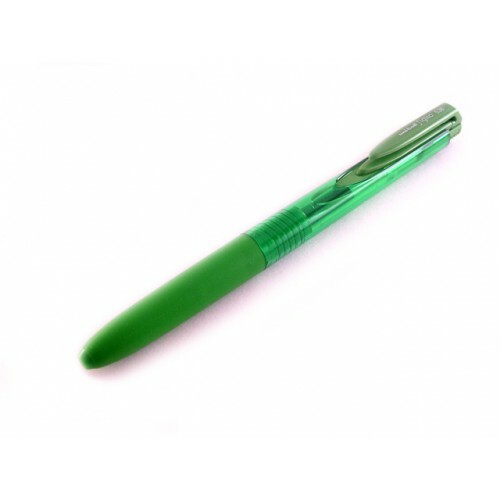 The Signo RT1 adopts a edge-less tip by eliminating the edge of the tip end, thus reducing the friction between the pen and paper and increasing the smoothness of the writing. 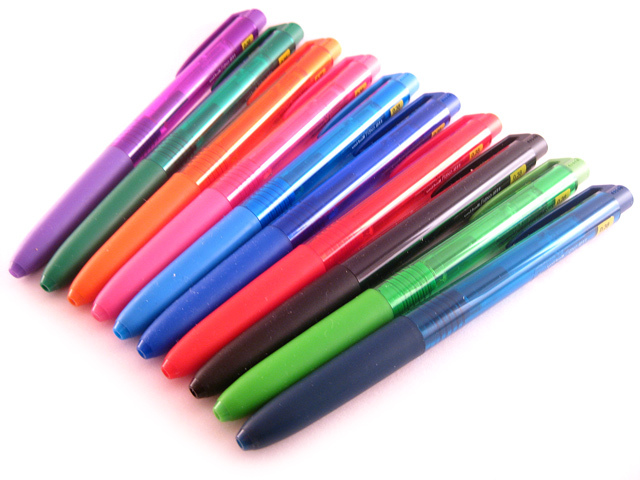 Available in 0.28mm and 0.38mm, and 10 colors.